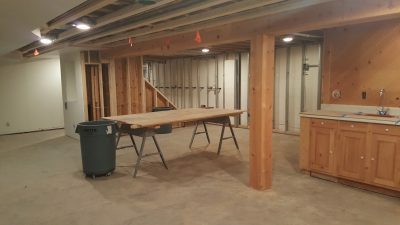 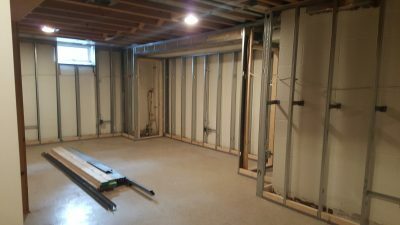 The opportunity to add value to your home while adding much needed space is what remodeling your lower level is all about. Lower level renovations add functional square footage and increase the resale value of your home. 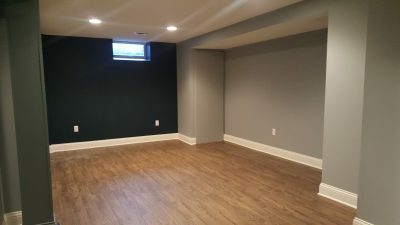 Imagine the possibilities of adding a secondary living space to your home in the form of a lower level guest suite, bonus room or play room complete with efficient storage and work space. 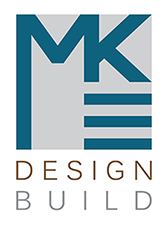 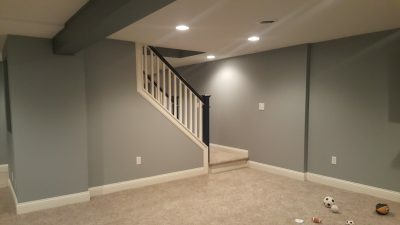 By selecting railings, doors, and other details that match the overall design of your home, we can make your lower level feel like an extension of your living space instead of just a basement.